Parts & Manuals App Product Directory Shop Local! 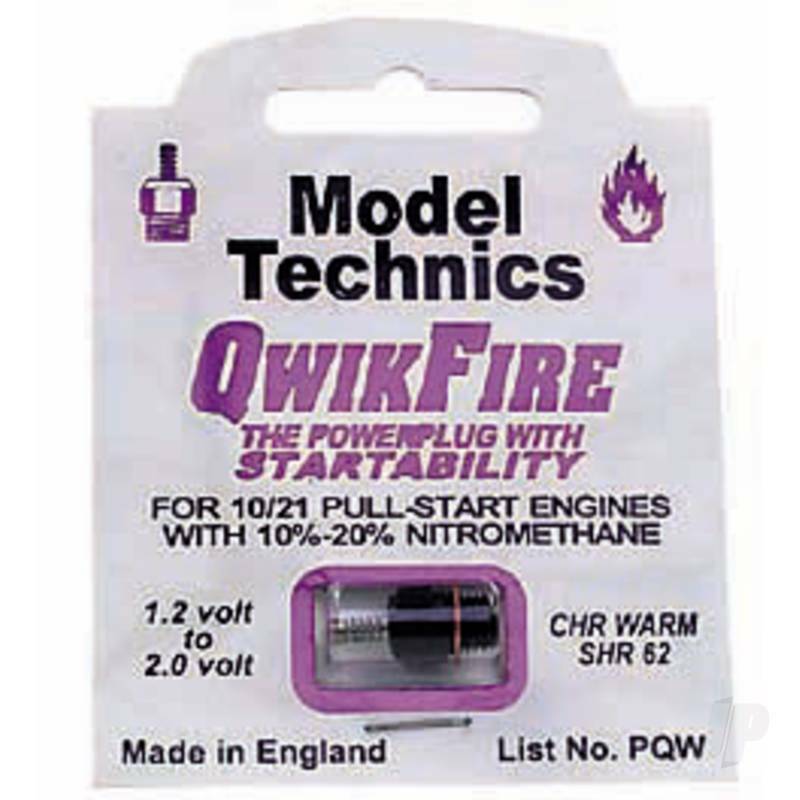 The plug with STARTABILITY for use with QwikFire fuels. 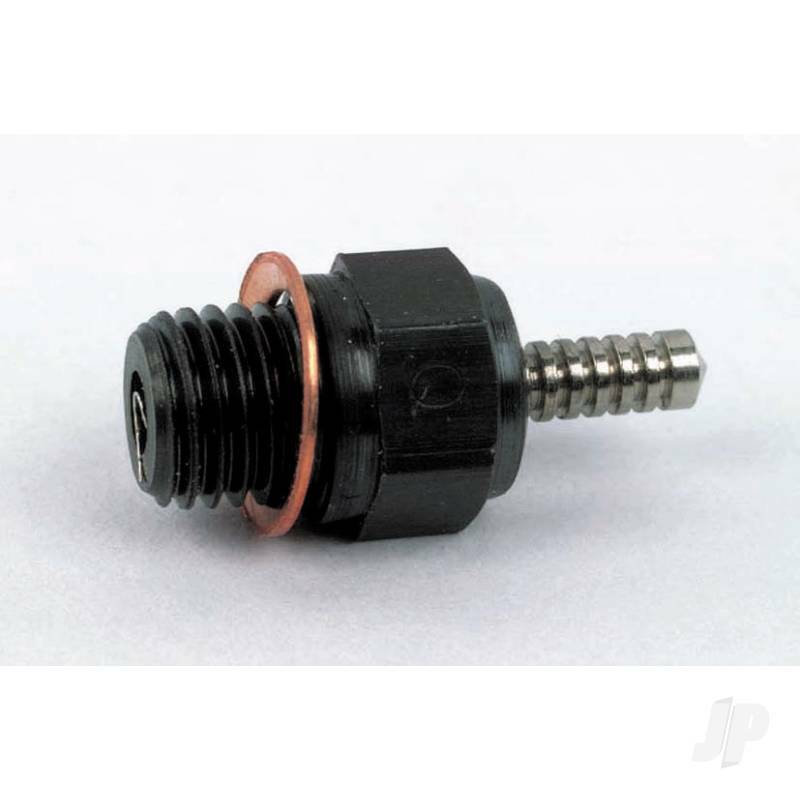 You can also find more similar products in the Model Technics brand store in Glow Plugs/Other.